Take the first step towards your best smile today! Owens Orthodontics is committed to providing exceptional, individualized, comprehensive orthodontic care to each patient. We pride ourselves in the quality of our work and the open communication we maintain with our patients. We strive to provide preventive and educational measures to all patients to improve the quality of their oral health. Owens Orthodontics has 5 office locations around Western Wyoming and Eastern Idaho. Learn more about the doctors you will be working with at Owens Orthodontics, Dr. Shannon Owens and Dr. Ed Owens. 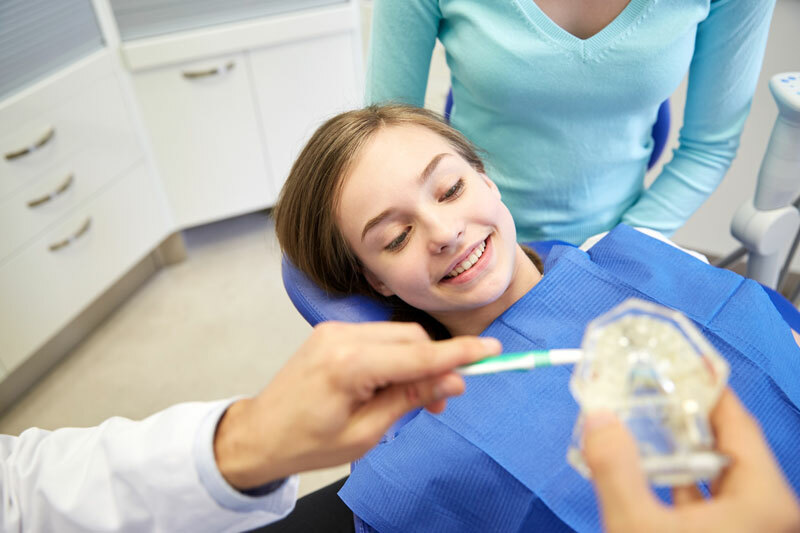 Learn more about what to expect as a patient at Owens Orthodontics, and get answers to FAQs.